Note: This was an April Fools' day item! In the lead up to the new Hergest Ridge and Ommadawn releases, hergestridge2010.com has been launched. It includes information on the new releases, as well as details of a launch event and a special promotional offer. We expect a similar site for Ommadawn to follow soon. Haha! April's fools? Is the whole site a joke or just the Pizza Hut offer? "There are twelve people in the world, the rest are paste"
I forgot it was 1st April !!!! I actually believed it for a few seconds ! Lucky I don't like Pizzas ! Damn it, that Pizza looked lush! Listen to Mohribold; an epic musical tapestry that weaves between a multitude of genres. Andrew Taylor's Mohribold album has proved very popular with fans of symphonic-rock, prog-rock, psych-folk and indeed Oldfield's classic albums! I was looking forward to that pizza ! I like the girl at Mike's side on the pic where he plays piano . ....You have made the joke in every detail . I understood when I clicked on the banner at the top which brings to tubular.net! 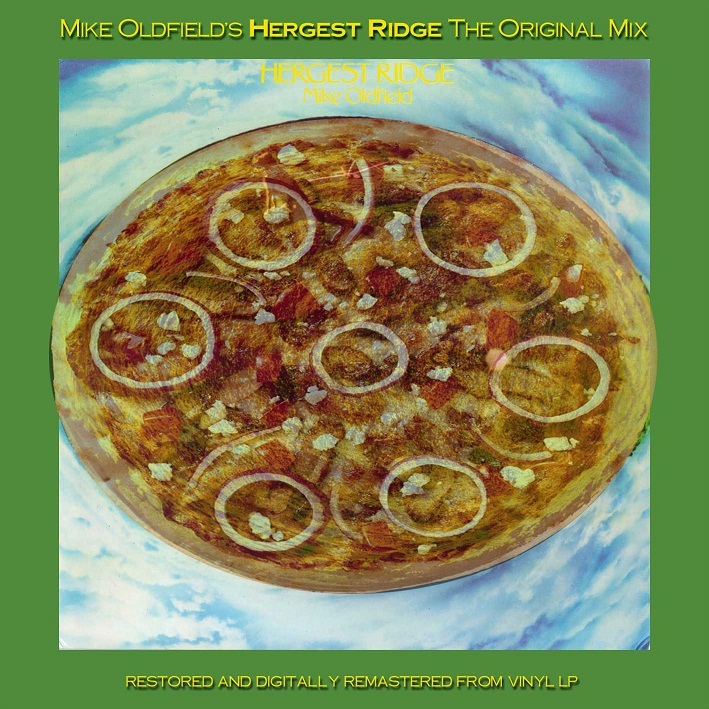 The pizza is inspired by the COVER of Hergest Ridge - what kind of pizza is that then? Green, with spinach, funghi and meat (dog) perhaps - yummy . Barn's burnt down - now I can see the moon. Woo, I've just seen the picture of the pizza...it looks tasty - spinach, green olives and anchovies! I think at least one of has to try and make this pizza! I might try lamb instead of bootleg the dog though, lots of sheep grazing in that part of the country. Is the whole thing a joke then? It had me going for a second until I spotted the Pizza promotion! The rest of it seems fairly in-keeping with the style of the TB2009 site though - even down to the god-awful repeated image background!! Too bad the real promotional folks at Mercury would probably never think of anything so cool in a month of Sundays!! "The concept of progress acts as a protective mechanism to shield us from the terrors of the future." This.. thing... may look slightly less appetizing but is much more faithful to the cover in my opinion. Haha I'm so dumb that I really fell for it. 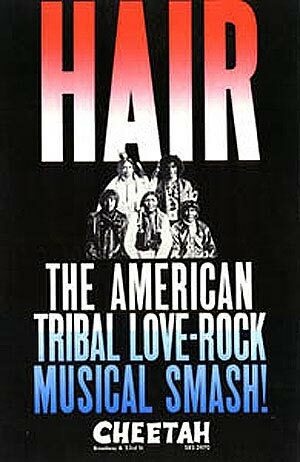 ... that's when I got it was all a joke! The girl is the one that appears on the home page of the no-more-existing Mikeoldfield.com. I recognized her instantly because I like her VERY much!!!! The last 80 seconds of 'Amarok' are one of the reasons for being happy to live in this planet. Yeah she's pretty ! But you know this is an often page used when a link is broken ... or something like this . Yes you're right ! It's good to be back to the origin to find the ... Onion rings ! This was a good gag well done - but wouldn't a fan meeting on the Ridge on 22 May be a great idea - come on foot or come on horseback!